Gluten Free Flour Mix (65%) (Rice Flour, Whole Grain Sorghum Flour, Maize Flour), Cane Sugar, Cocoa Powder (4%), Psyllium Husk, Chickpea Fibre, Golden Syrup, Emulsifier (Sunflower Lecithin), Flavours, Salt. 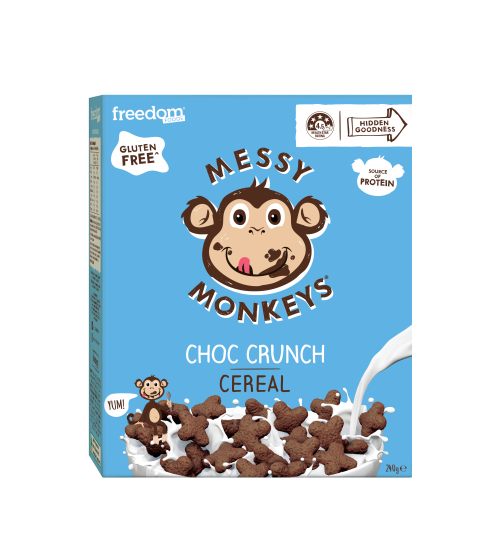 A delicious, chocolately cereal that is free from nasties? That’s right! 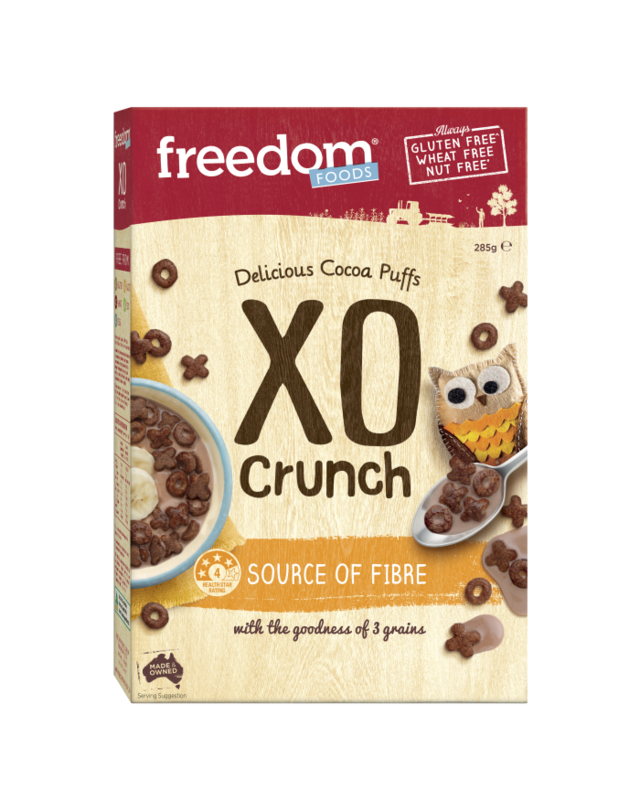 XO Crunch is made with the goodness of 3 grains, fibre and is free of artificial colours and flavours. Playful fun shapes with hidden goodness just made brekkie a whole lot more exciting! 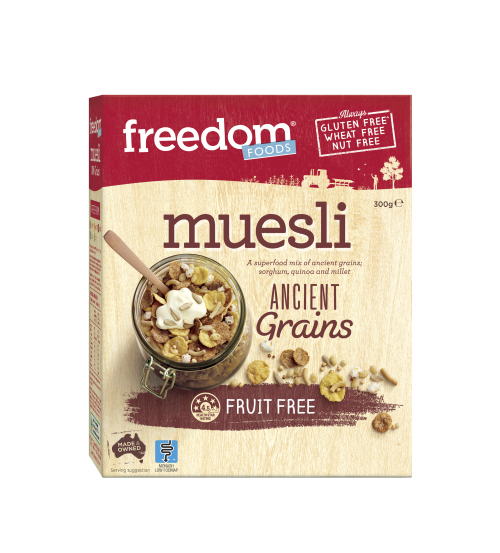 Finally a coeliac friendly cereal that stays crunchy and isn’t full of mystery ingredients. Seriously struggle to find ‘treat’ food which isn’t overly sweet, this cerreal is the perfect solution. Highly recommend! This week I bought 5 boxes so that I don’t run out. 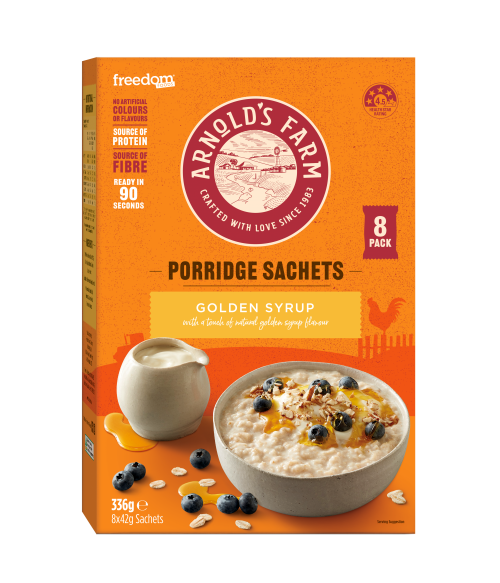 Absolutely delicious with perfect balance without all the sweetness or boring cereal. Love the cereal! Great taste and so addictive! I bought this as a treat when it was half price and I think I am now addicted. It tastes so good with cold almond milk. I wish it had a little less sugar so I didn’t have to feel so guilty about it, but I guess that is why it tastes amazing! I love it – Plus its vegan (Yay!) Finally can have a cereal for breakfast that I love and I know I can have!!! My family, including a very picky 7 year old, love this cereal! It tastes great and stays crunchy! Cereal is novelty in our house since most are loaded with nasties. We love this cereal for a weekend treat, kids get super excited when they see the box coming out! It tastes exactly like coco pops but healthier! My son looooooves this cereal! Thank you. Yummo, great for kids snacks and great for breakfast.